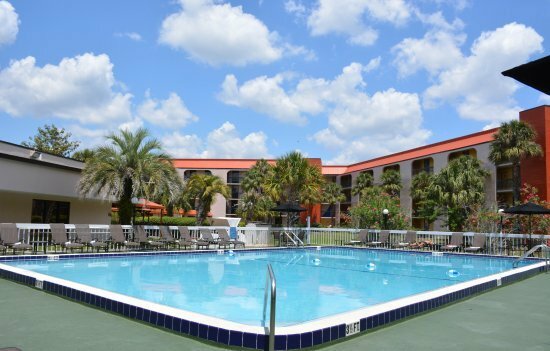 Below is a listing of all of our vacation packages that are for 5 DAYS AND 4 NIGHTS IN ORLANDO. 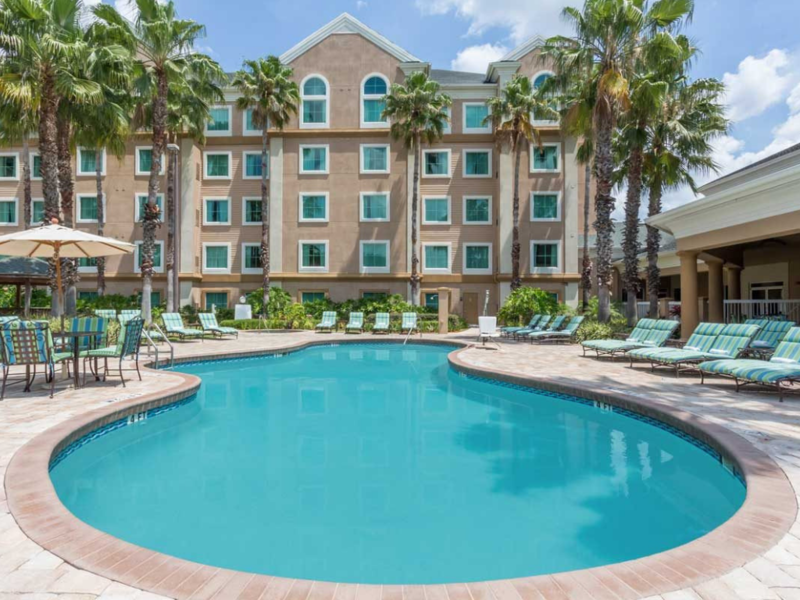 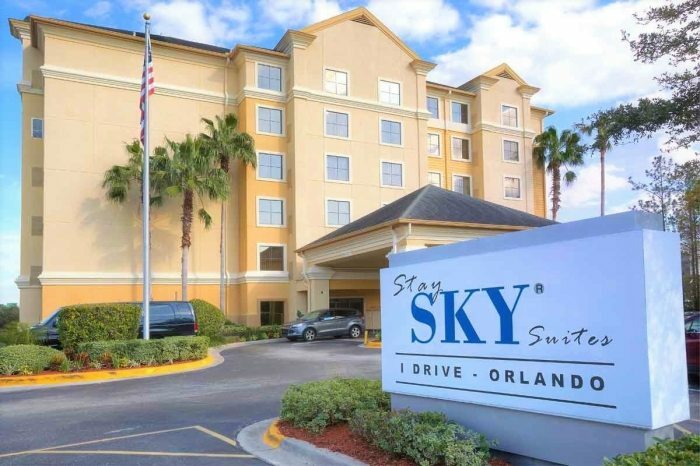 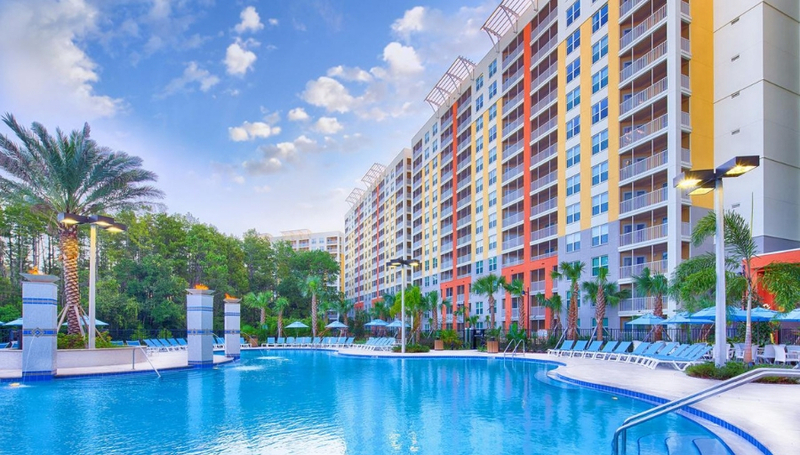 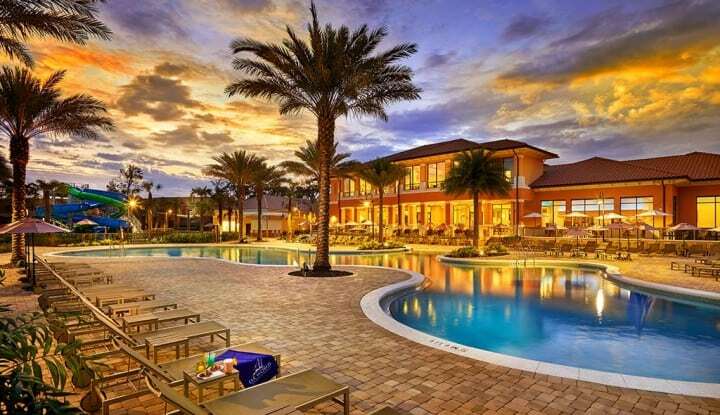 Although we have hundreds of specials posted for Orlando, you still may not find exactly what you are looking for here. 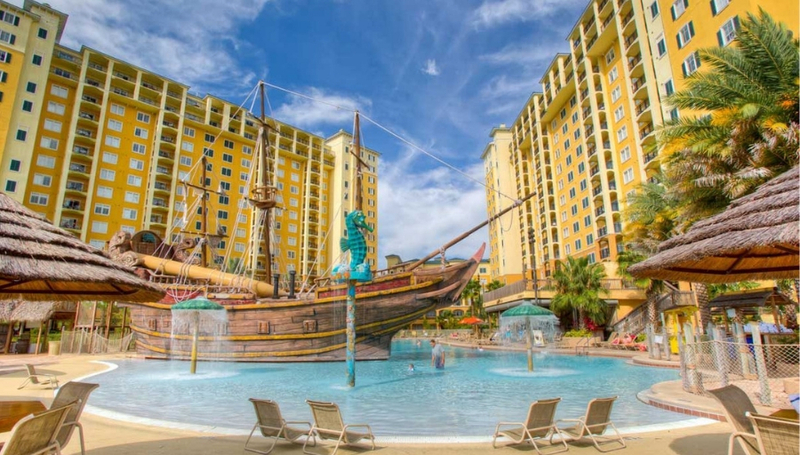 Well don’t worry, the good news is that we can customize a vacation for you with the same wholesale pricing to give you not only an affordable vacation, but a memorable one as well!